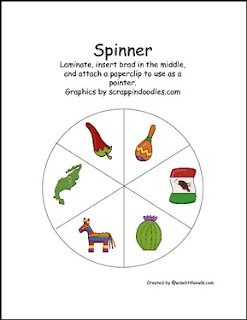 This activity is perfect for anything related to Mexico. Great graphing activity for grades Pre-K to second. Activity sheet with counting, more than, less than, and adding.